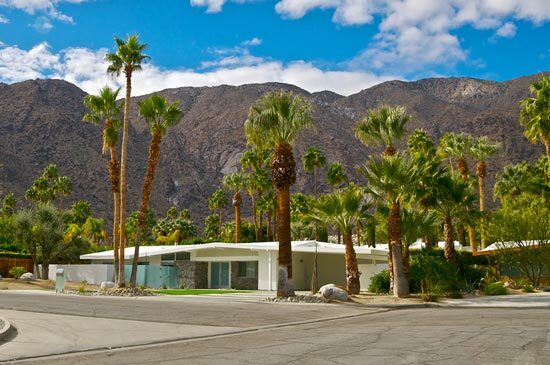 Experts in the greater Palm Springs and San Jose real estate markets, our team handles all aspects of the real estate transaction. From pricing, marketing, showings, negotiations, to navigating the complexities involved in closing the deal. From day one, our clients have a trusted partner in their corner. As a result, our clients have successfully bought and sold multiple properties. With our combined expertise, we are your best resource for all of your real estate transactions. "I had a very good experience working with Kevin Stern. Kevin was able to find exactly what I was looking for within a very short period of time. Because... continued"